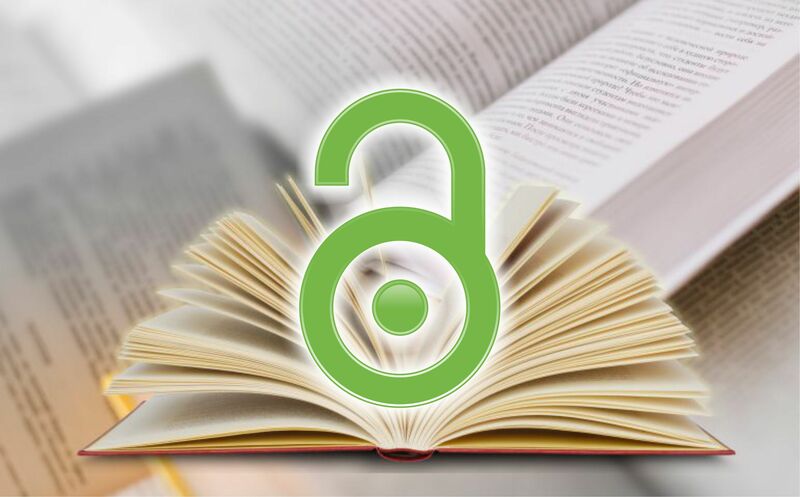 Open Access (OA) declares to be free, unrestricted and unlimited online access to research findings such as articles and books. There is no access fee, journal content is open to all. All articles published in Science Range Publications are fully open access, instantly freely available to read, download and share. There are mainly two ways to make research findings openly accessible to all. The first way involves the publication of articles or books via publisher’s platform. The other way involves archiving a version of the manuscript in an Open Access repository. Comply with funder mandates: Open Access Journals are intensely required by funders all over the world. Science Range Publications wants to partner with your organization or institution on each and every aspect of open research. Our precedence is to know and learn about your demands, processes, specifications, and goals for the future and then supports to your organization or institution. If you have any open research initiative either it includes general or social awareness or administrative process please get in touch with us. We would like to discuss any aspect of related topics of the open research.